The kunstform "48 Spline" Crank Spindle is a durable and affordable crank spindle made of 100% 4130 heat treated CrMo. The kunstform "48 Spline" Crank Spindle has a 19mm diameter and is made for 48 splined crank arms. 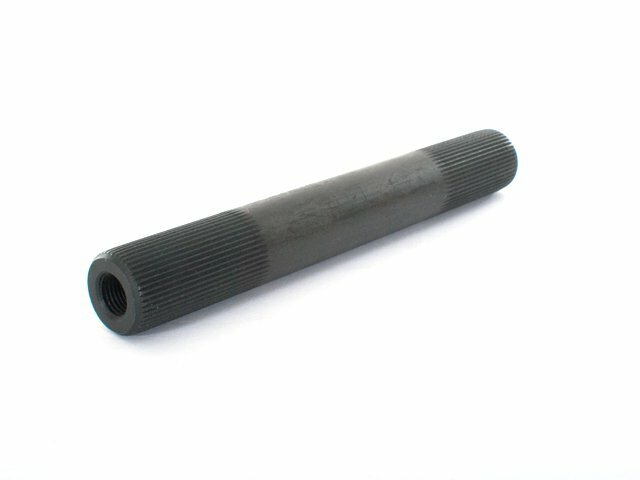 This crank axle is a alternative to other crank axles.